The extension adds a new button to the browser toolbar. 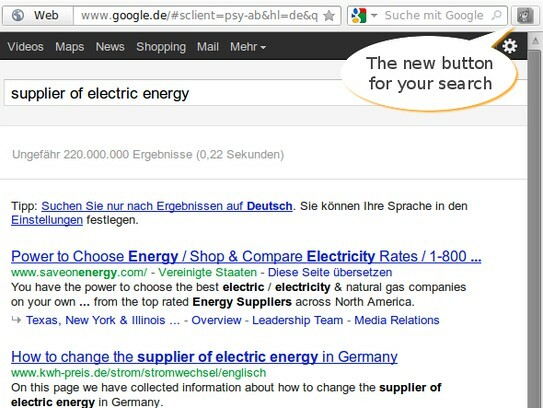 That button makes it possible to start a new search for the given query string on http://www.tarife.net. 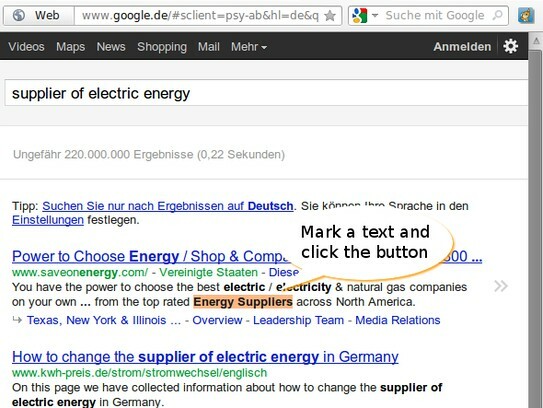 The marked text will be sent to the www.tarife.net search and displays the results in a new tab to you.